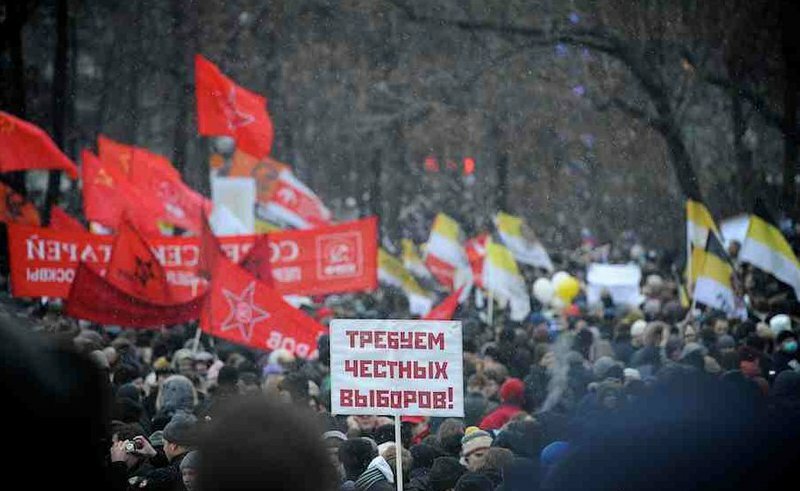 On Saturday, almost a week after the Duma elections, Moscow and other Russian cities and regions witnessed the biggest display of popular discontent seen in recent memory. oDR presents a photoreport from the rallies. 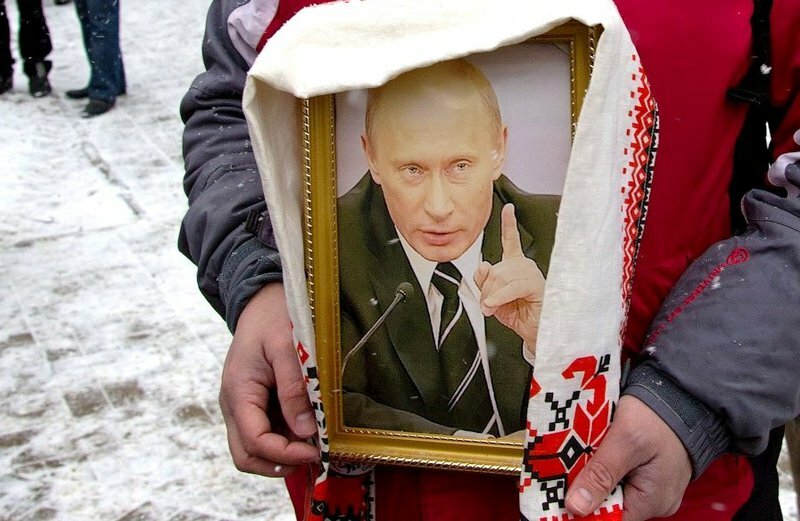 For more than a decade, Vladimir Putin headed a soft authoritarian system that masterminded the dark arts of spin, corruption, repression, censorship and occasionally naked violence. If he were to be as open as former Hungarian prime minister Ferenc Gyurcsanyi, perhaps he too might admit “we lied morning, noon and night”. 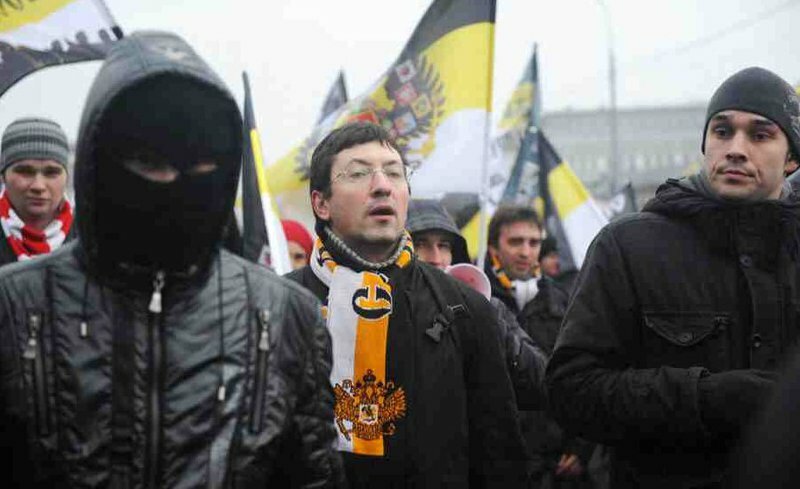 Up until a few short weeks ago, those courageous enough to Russian challenge the regime were few, marginalised and often reverted to desperate politics; the Kremlin found it an easy game to dismiss them as unrepresentative of the people. Today, all that has changed. Election fraud has politicised a once passive nation. More citizens than ever before are standing up to the lies. 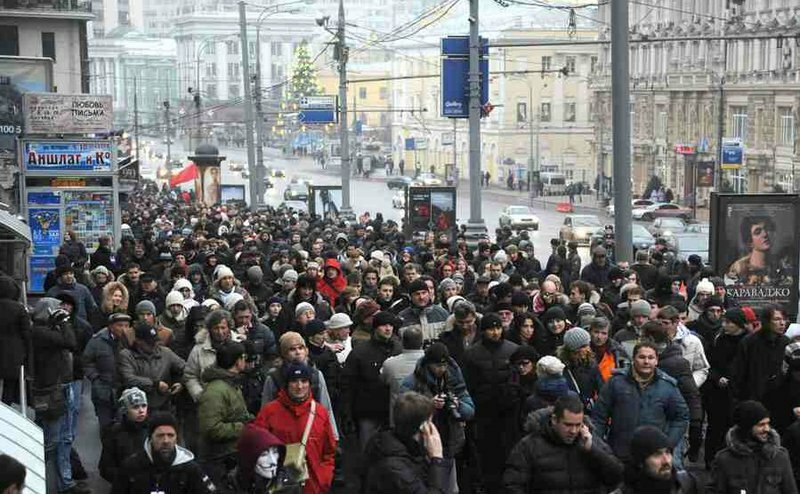 On Saturday December 10, many tens of thousands of Muscovites turned up at a massive rally on Bolotnaya Square. 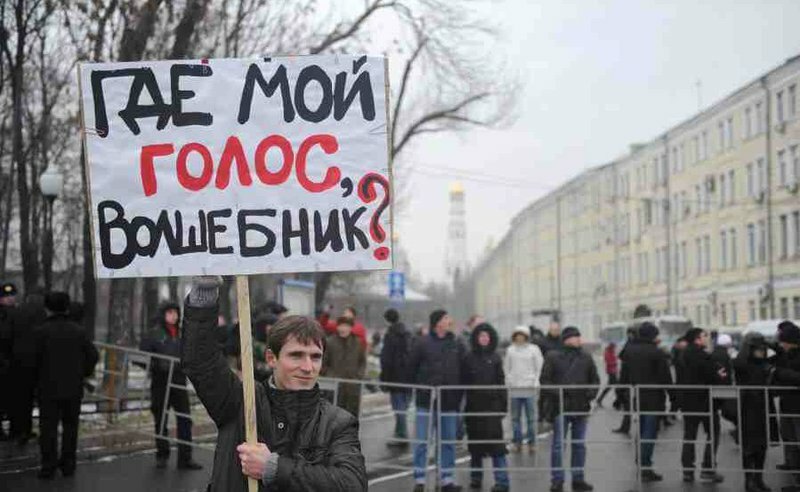 People in hundreds of other Russian towns also took to the streets to send Kremlin a powerful message. 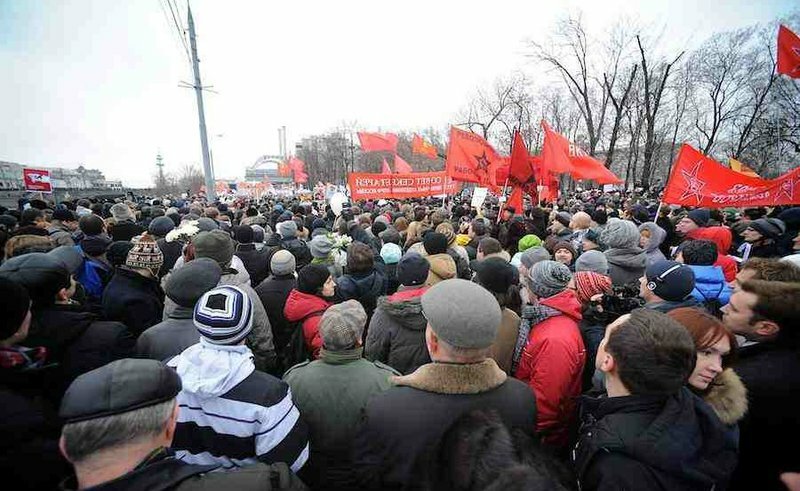 Asserting the very basic human rights, their demands were simple: freedom to political prisoners, a re-run of the elections, proper investigation of election violations, the dismissal of disgraced Chair of the Electoral Commission Vladimir Churov, and the removal of barriers that prevented opposition parties participating in the election. They have given the authorities 2 weeks to act on these demands. 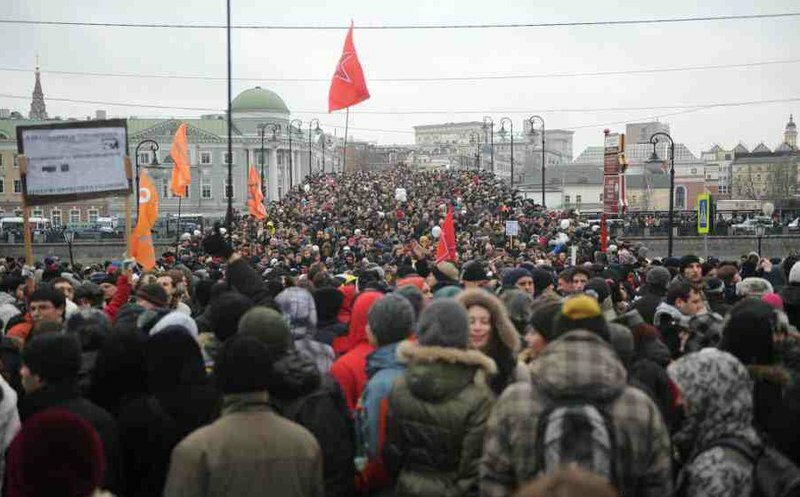 openDemocracy Russia presents sample photos from this impressive day of Russian civil disobedience. There was some controversy over the location of the protest. 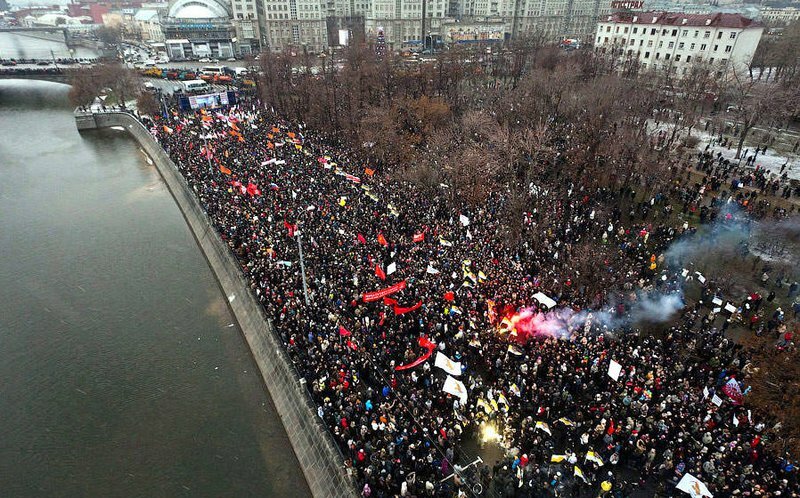 Some opposition groups preferred to organise the protest meeting on Revolution Square in close proximity to the Kremlin (with three metro station located under the square it would simplify the logistics of bringing thousands of protesters to the protest). 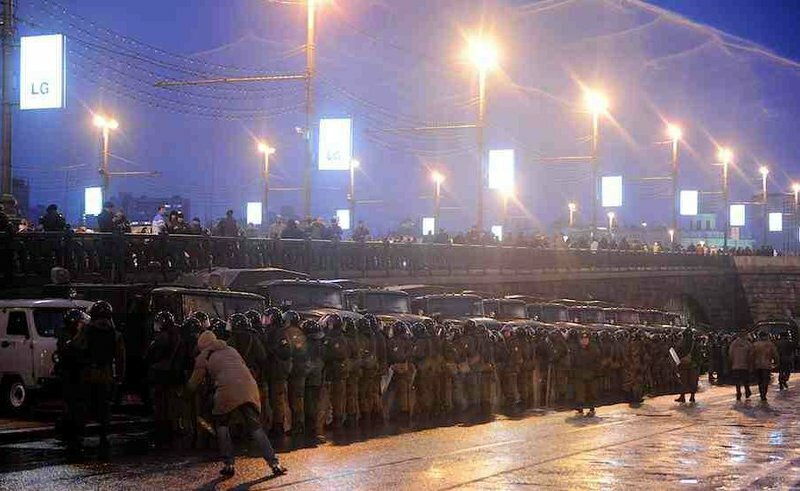 After negotiations with city authorities, organisers agreed to move the meeting across the river to Bolotnaya Square. 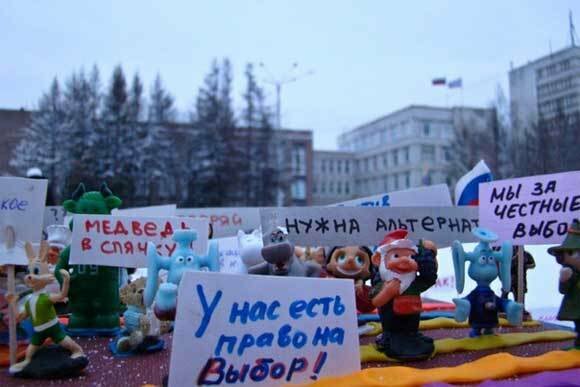 In the end only the most radical groups gathered at Revolution Square. (Photo: Anton Belitsky, Ridus). 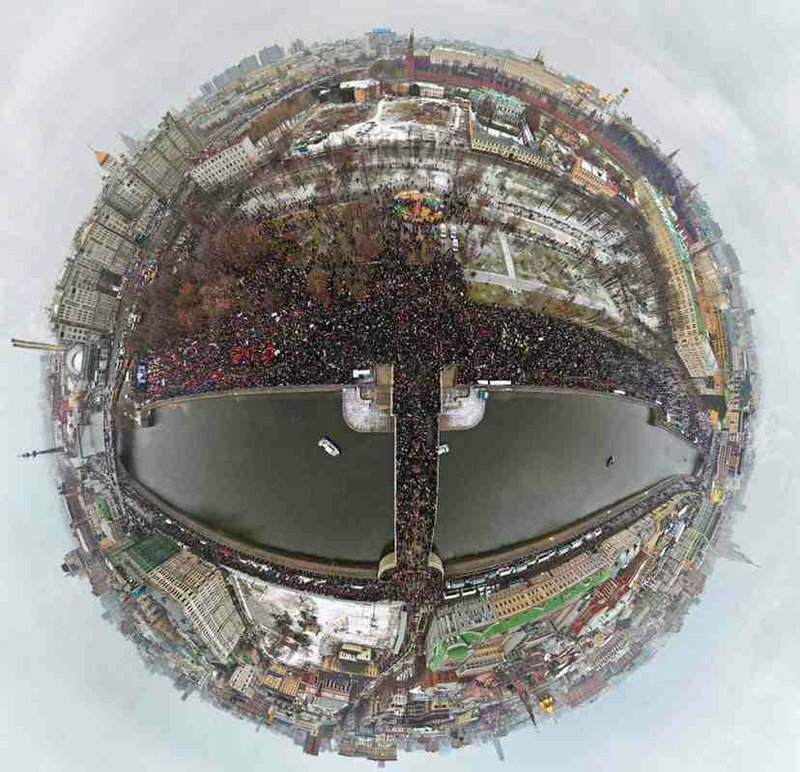 Photos provided by Ridus (www.ridus.ru) - an online civil journalism agency.